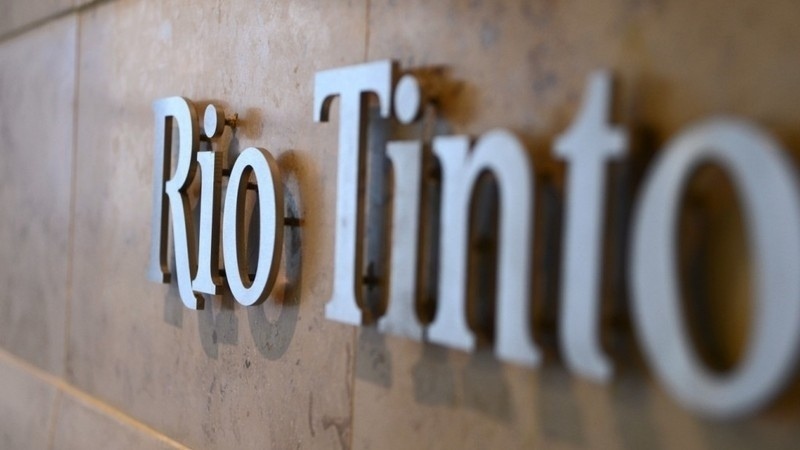 AKIPRESS.COM - Mongolia's anti-corruption authority has arrested two former prime ministers who presided over key negotiations with Rio Tinto over its investments in the giant Oyu Tolgoi copper mine, upping the ante in a probe into the controversial project, Financial Timesreported. Sanjaagiin Bayar, prime minister between 2007 and 2009, negotiated Rio Tinto's initial investment after it took over the mine from Canadian-listed developer Ivanhoe Mines. Saikhanbileg Chimed, who held office between 2014 and 2016, oversaw negotiations for the second, and more expensive, underground stage. Both are now in custody, according to a statement on Wednesday from Mongolia’s anti-corruption authority, which last week requested that Mr Saikhanbileg return from the US to respond to questions.